As a Realtor, Mona will advocate for you. Whether you’re selling or buying, Mona will work tirelessly to promote your best interest. If you are selling, she will get you the highest price possible by maximizing your home’s potential and utilizing her experienced negotiating skills. If you are buying, Mona will provide you with unsurpassed knowledge and information, so you can have the strongest negotiating position. Mona understands this is one of the most important transactions in your life and wants to make this an amazing experience for you. She will accomplish this by constant communication and being accessible seven days a week well beyond business hours. Integrity and trust are her guiding principles as evidenced by The Outstanding Life Masters Club Award and many excellent Zillow reviews. Mona has lived in Sacramento all her life and earned a Bachelor’s of Arts in Communications at CA State University, Sacramento, with honors. She knows first-hand the wonderful benefits of living and working in the Greenhaven/Pocket, Riverlake, South Land Park Hills, South Land Park Terrace, Land Park, Little Pocket, Hollywood Park, East Sac, Curtis Park, and Elk Grove neighborhoods. Mona has lived in Greenhaven/Pocket since 1979 and has worked at Dunnigan, Realtors in Land Park since 1999. She is fluent in Cantonese. 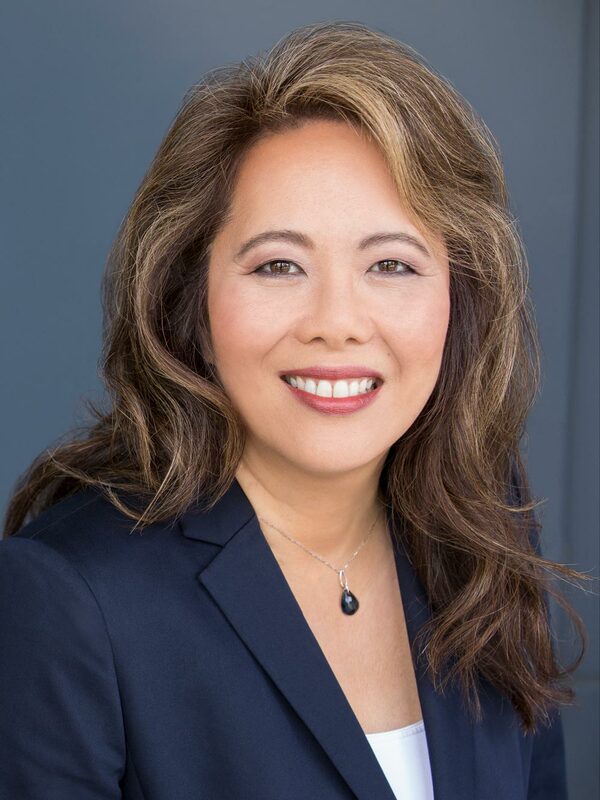 Mona sells 50-60 properties annually and is consistently in the top 1% in sales of over 6,000 agents in the Sacramento area. She utilizes a team of amazing service providers such as photographers, stagers, contractors, painters, virtual tour providers, gardeners, graphic designers, and more to market your property. Mona coordinates the entire process for you. Her ability to make your home beautiful will make it sell for top dollar and in the shortest time possible. Mona loves to make a home beautiful! When not assisting clients, Mona delights in spending time with her husband, Tim, and their daughter, Katie, dining with her friends and family, nightly walks in her Greenhaven neighborhood, listening to music and hearing Pastor Mike at River’s Edge Church. Mona feels fortunate that she is able to give back to the community by supporting various local and national organizations as well as school programs. Mona enjoys her work and loves her clients. Let her buy you a cup of coffee so she can show you what she can do for you. Helping people is her passion. Mona would love to be your friend and realtor for life!